Monster is the name behind the Beats series of headphones by Dr. Dre. 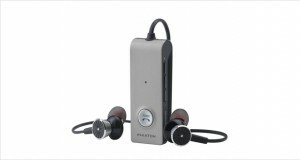 They produce fantastic bass heavy ‘phones with great build quality and a striking visual style. 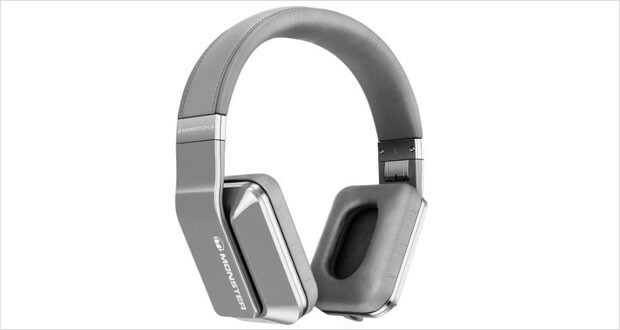 However, not too long ago, Monster and Dr. Dre severed ties post which Monster has come into force as one of the premier maker of the best noise cancelling headphones in the world. The striking futuristic look of the Monster headphones adds to the allure as does the comfortable fit and precision noise cancelling technology. The Monster Inspiration Headphones now compete directly with the former production line Beats headphones. These are yet another series of headphones that compete for the title of best over ear headphones, and they look quite slick and straight out of a science fiction movie. 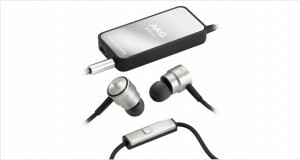 The rectangular ear cups sitting on the brushed metal surface of the headphones really look spectacular and durable. Unlike their erstwhile cousins, the Beats series, these headphones are more natural sounding and accentuate the mids while keeping the highs and lows as warm and natural sounding as possible. This results in an overall neutral sound that is quite unlike Monster’s usual sound profile. The bass is still punchy, and is quite suited to all sorts of music. 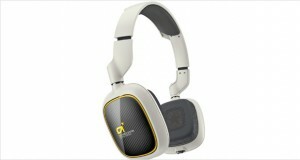 The Inspirations are an intimidating and stylishly designed pair of headphones. Every square inch of them screams power and performance. The brushed stainless steel brackets over the ear cups make Bose and Audio-Technica look like nerdy pieces of technology. In a contest of looks these would win, and win with style. Dimensions2.8 x 4 x 7.5"
Ruggedly constructed with hard plastic and brushed metal brackets. These ‘phones are not going to break very easily. The rectangular ear pads provide some measure of comfort but the foam pads are not as comfortable as the competitors’ offerings. Clear fruity highs that are not very shrill but have a warm character that pleases. Accentuated mids provide for a balanced listening experience that is way beyond Beats. Thumping bass that does not get very muddy and works well enough. Not the strength of these headphones, the noise cancelling technology is outshone by every competitor in its space, from Bose to Audio-Technica. Great audio performance, but some lackluster electronics in the noise cancellation section. The Monster Inspiration Headphones are quite a handful and work exceptionally well in a quiet environment – the sound is punchy and quite neutral. Take it on an airplane, however, and these headphones do not repel the sound of even your neighbor’s snoring, let alone the plane engine. If you are on the lookout for an excellent sounding pair of headphones that also looks great these are the ‘phones for you, but if you want the best noise cancelling pair, look elsewhere.